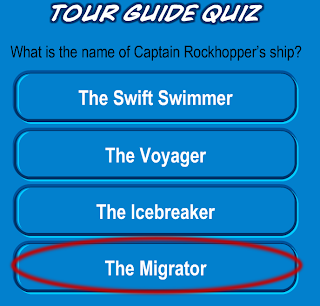 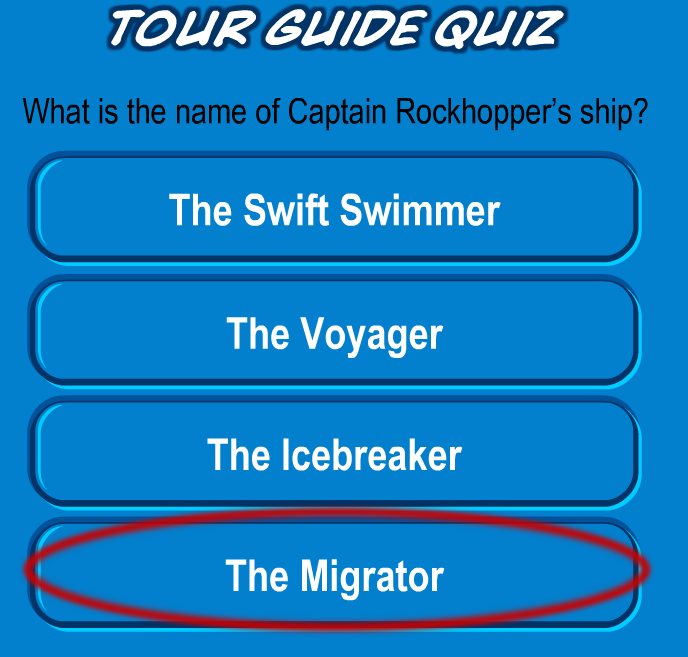 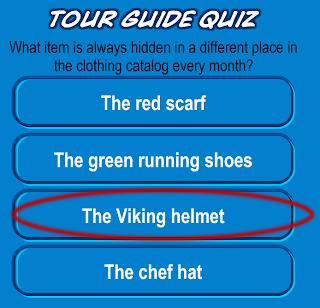 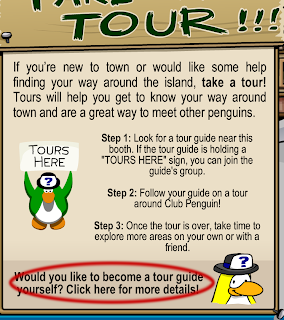 Want to know how to become a tour guide? 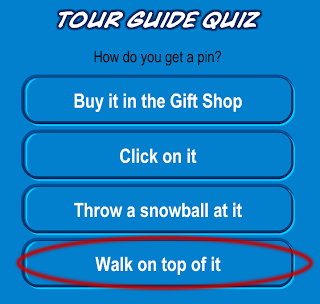 Well all you have to do is follow these steps! 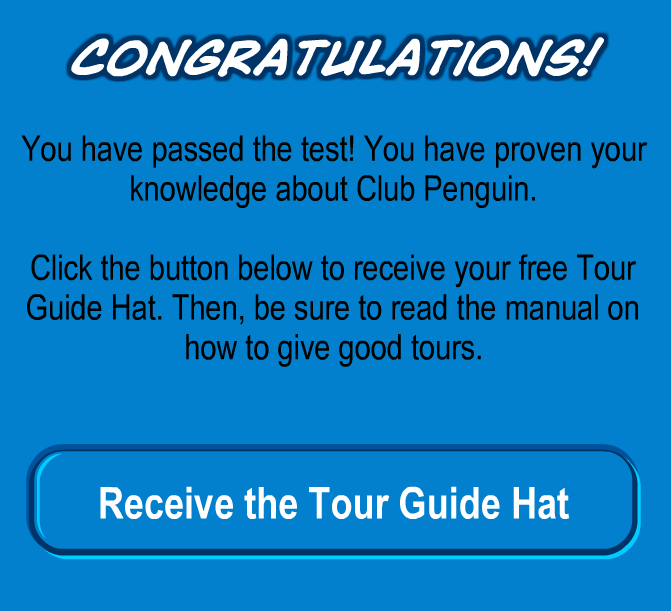 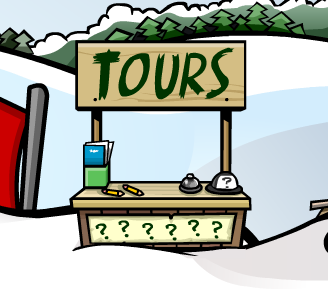 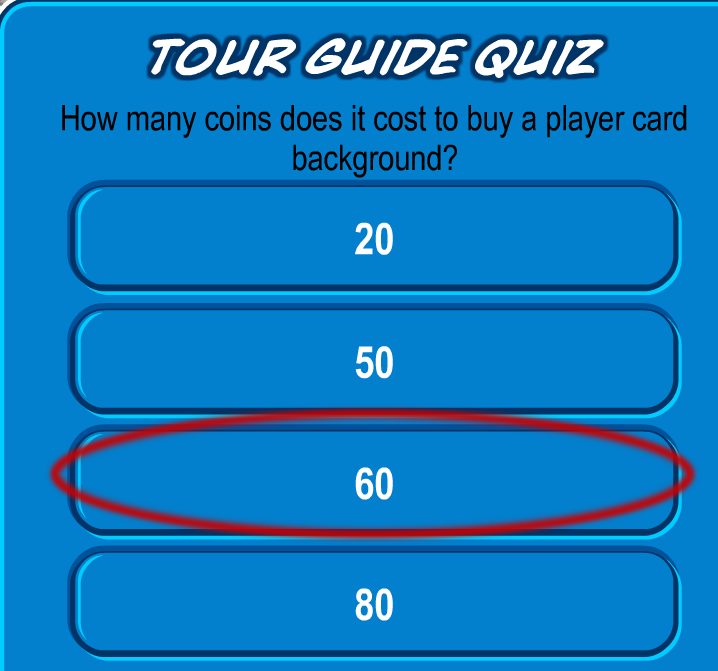 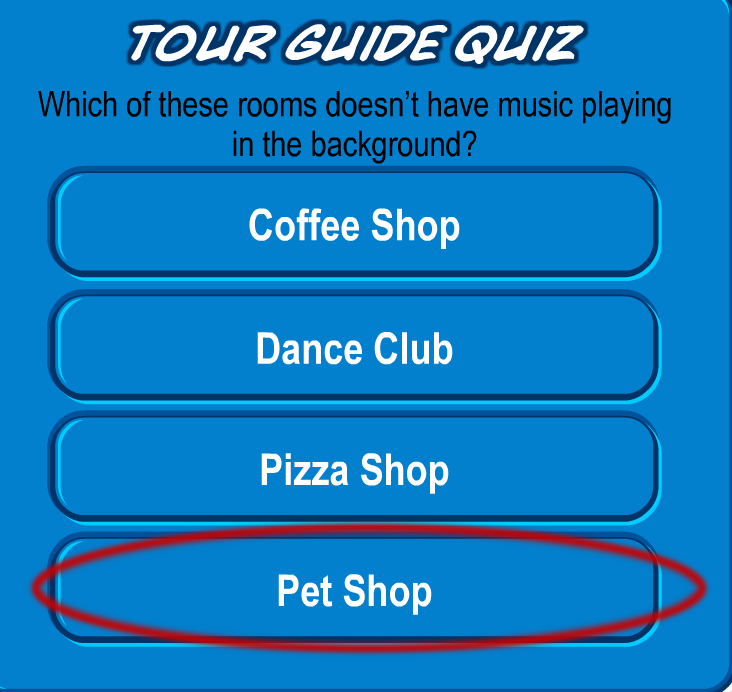 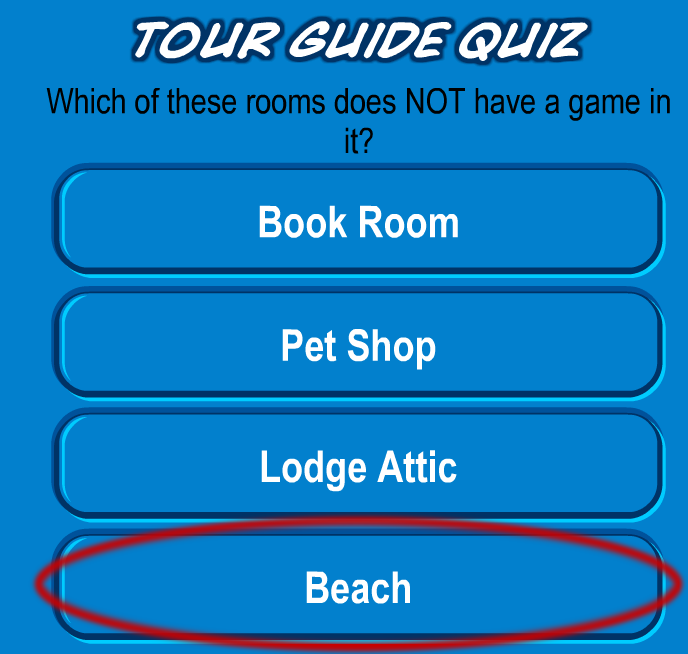 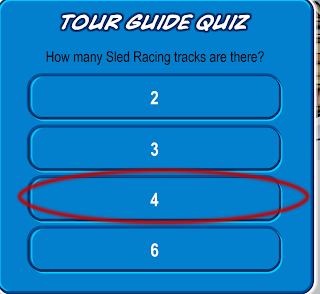 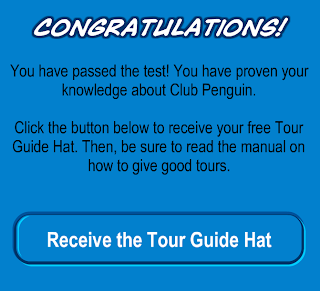 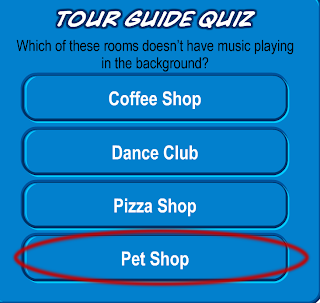 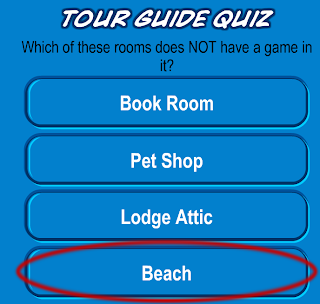 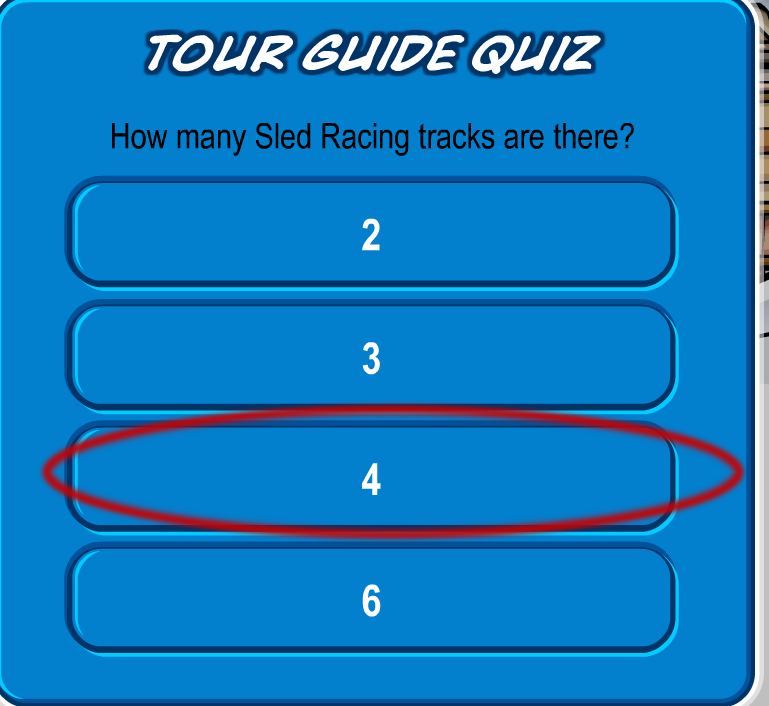 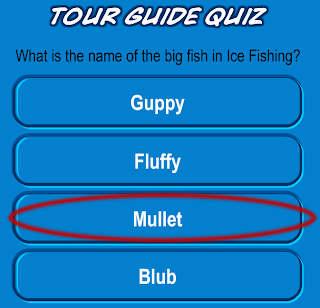 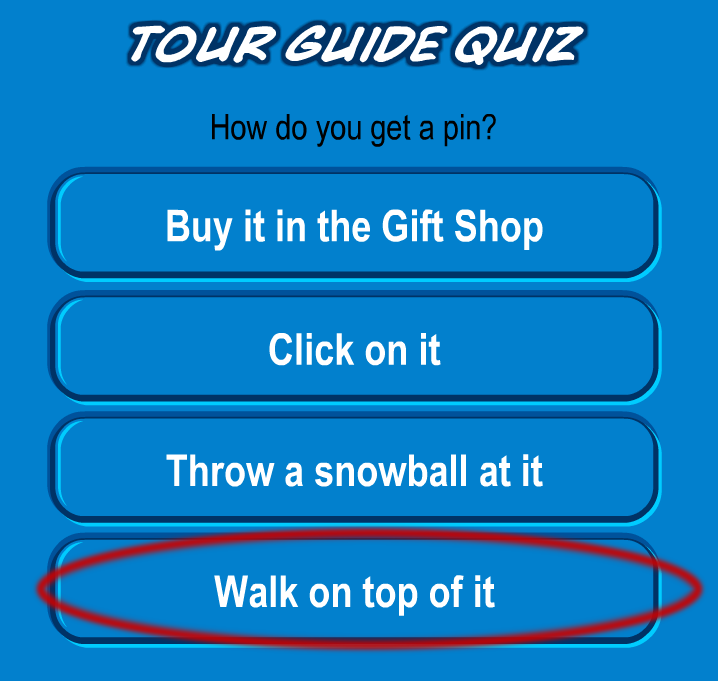 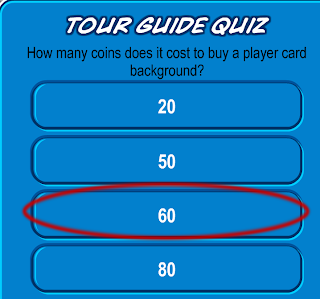 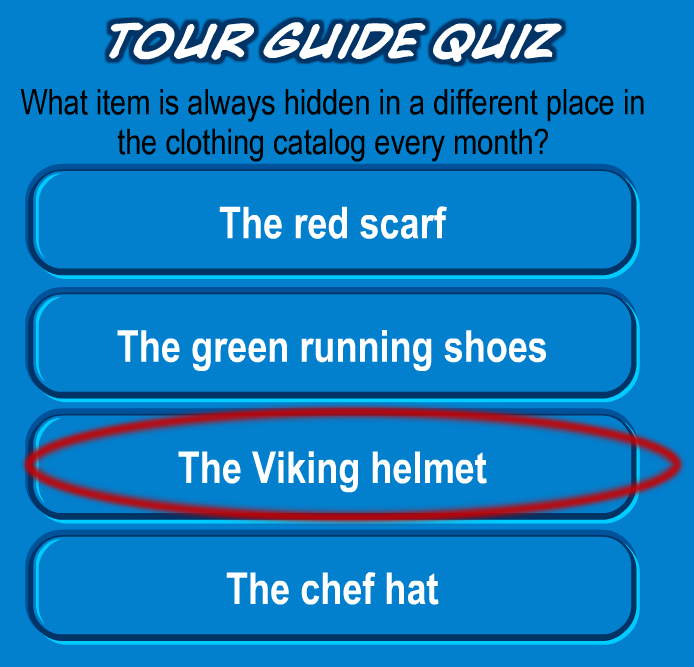 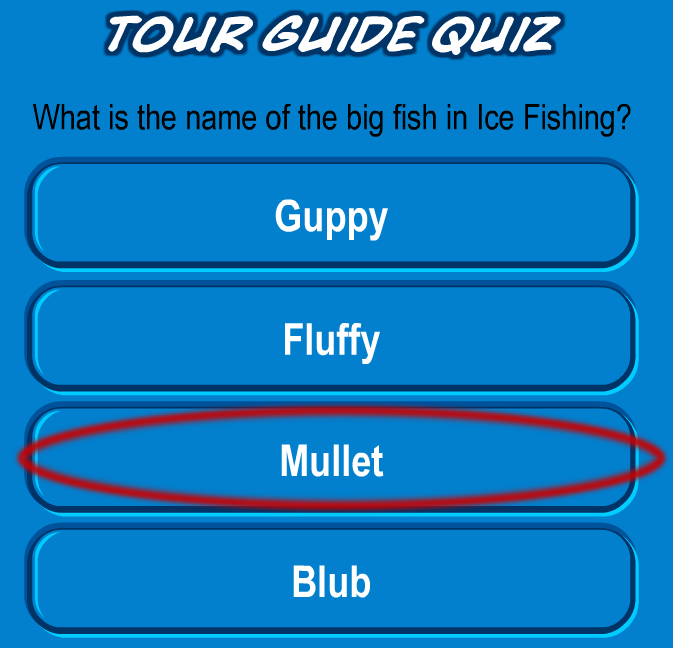 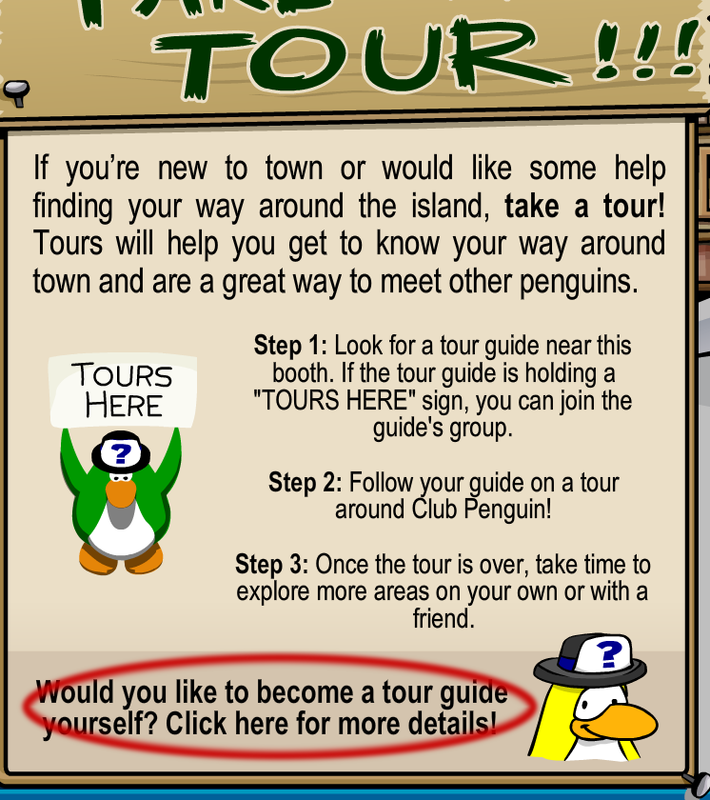 Now you can give tours around Club Penguin!